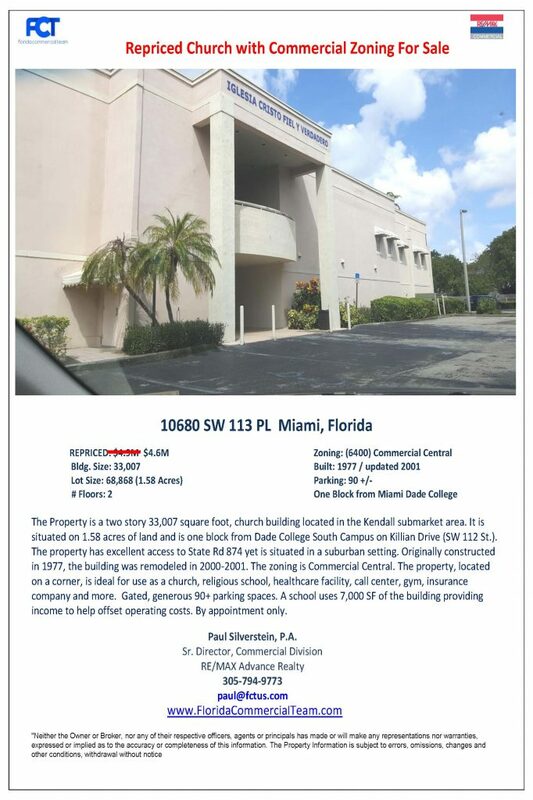 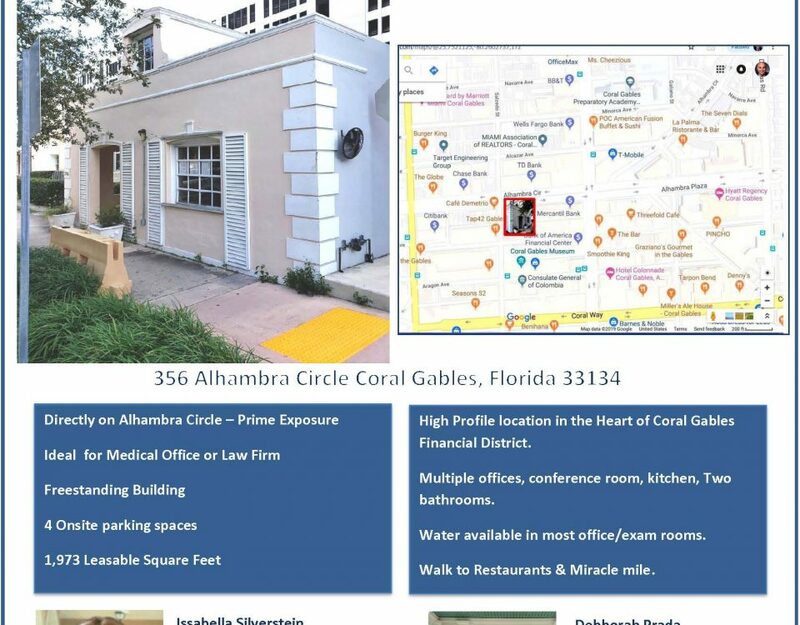 Free Standing Office Building Directly on Alhambra Circle. 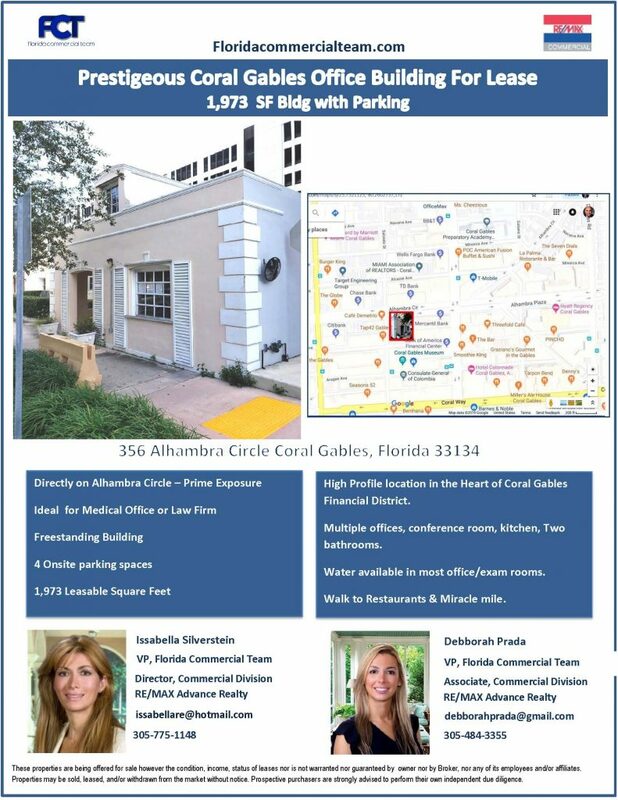 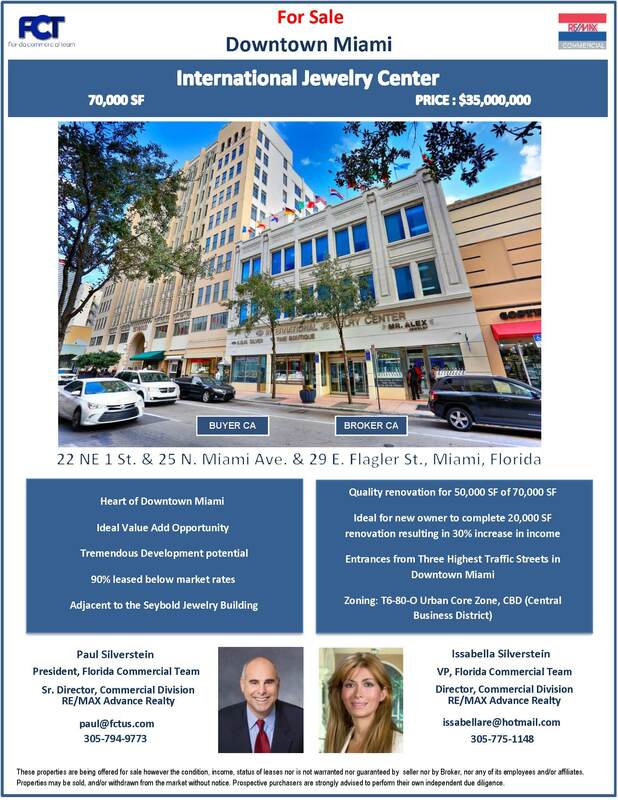 The Florida Commercial Team is affiliated with RE/MAX Commercial International. 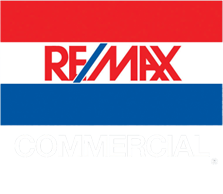 The extensive resources available through our RE/MAX connection provide significant value to our clients.